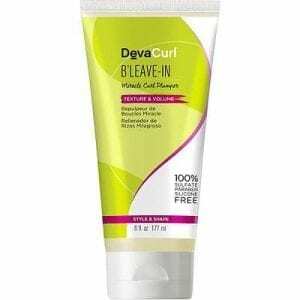 DevaCurl B’Leave-In Miracle Curl Plumper is a lightweight gelée that contains a conditioning and strengthening blend of wheat protein, lemongrass and chamomile. 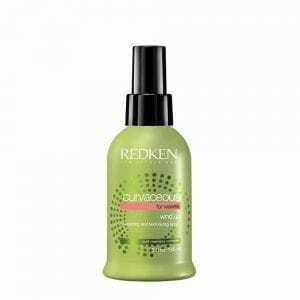 Redken Curvaceous Wind Up for Curly Hair is a leave-in formula that hydrates waves and curls. 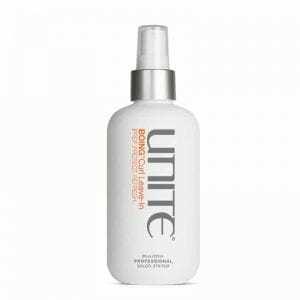 It energizes and texturizes, reviving the definition of your hair. 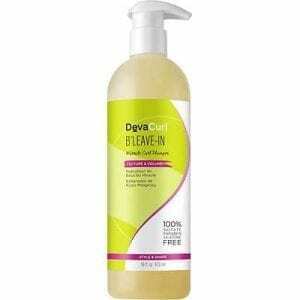 Mist it through damp or dry hair to control frizz, and reapply it throughout the day as you like. The curly hair styler contains Redken’s Curl Memory Complex featuring sugar crystals, moringa oil and a UV filter, offering your curls protection from the sun’s damaging rays. BOING™ Curl Leave-In de-tangles, protects and refreshes curly hair by delivering moisture-retaining proteins and vitamins deep into hair roots, leaving hair hydrated, shiny and frizz-free.